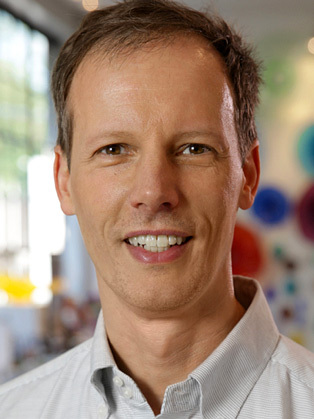 Jim McKelvey is an inventor, entrepreneur, artist, author and licensed pilot. While perhaps best known for co-founding Square, one of Silicon Valley’s hottest startups, McKelvey is, in some circles, better known as a master glass artist and author, having written the world’s most widely read text on the subject, The Art Of Fire. His most famous venture, Square, is changing payments. His latest venture, LaunchCode, is making it possible for anyone to learn programming and land a full-time job in under six months–for free. A 1987 Washington University Economics and Computer Science graduate, McKelvey will discuss founding successful companies in payments, education, scientific publishing, construction, printing, glassblowing and software. Each business is founded upon a simple idea and run by people committed to that idea. Jim has never sold any of his companies and as a result now oversees a diverse portfolio of businesses. Referencing personal experiences and local challenges, McKelvey offers a fresh, Silicon Valley-approach to problem solving. McKelvey is the founder of Third Degree Glass Factory, one of the nation’s main centers of glassblowing arts. McKelvey also founded Mira Digital Publishing, an early digital technology startup, where he gave a young programmer an internship and a place to hone his tech skills. That programmer, Jack Dorsey, went on to create Twitter and partner again with McKelvey in the development of the Square Payments Platform. Jim is the author of three textbooks, two on computer programming and one on glassblowing. He teaches at Washington University in St. Louis and lectures internationally on art and entrepreneurship.